Parkshore Plaza is a 30 story high-rise building that houses 120 luxury condominium units with retail space on the ground floor. Results: By implementing the TERLYN cooling tower water conservation program, we were able to achieve complete system integrity and provide maximum sustainable cooling tower water conservation. 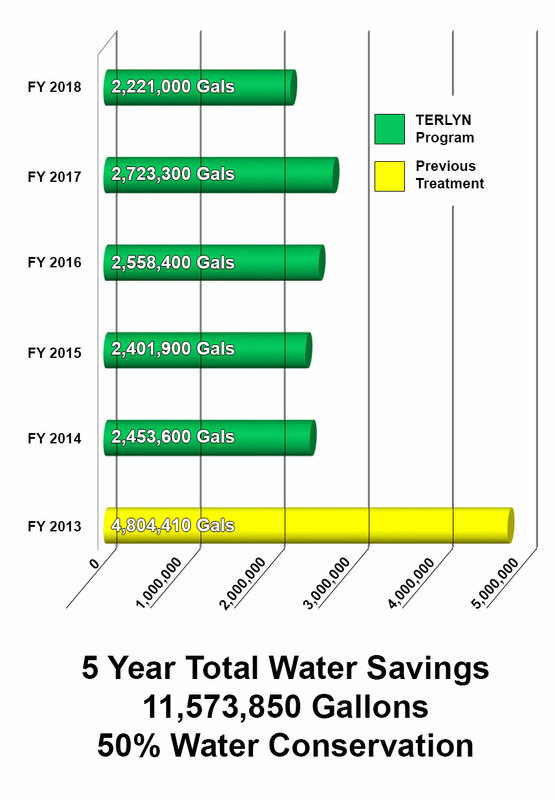 In the first 5 years of operation on our program, system water consumption and wastewater discharge was reduced by 50%, saving 11.6 million gallons of potable water for the community.